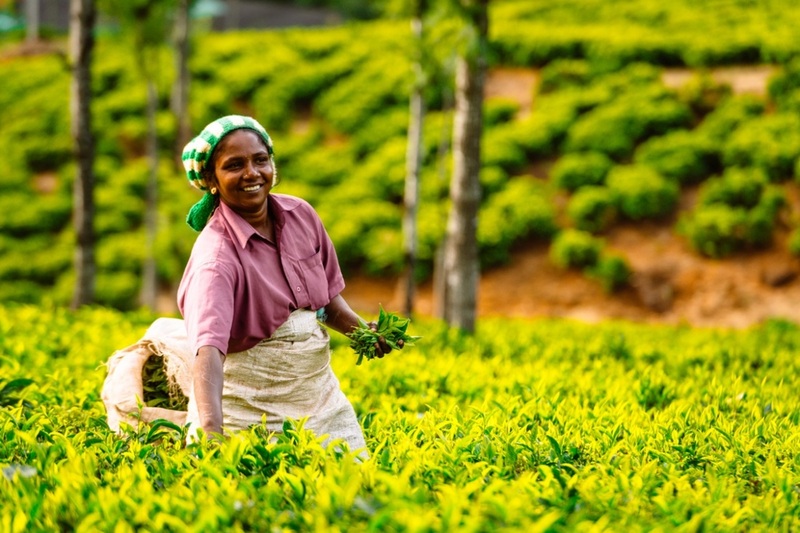 Explore the rich, fertile farmlands of Western Tamil Nadu with their regal traditions and take the adventurous mountain trails of the Western Ghats to stumble upon coffee and tea plantations and beautiful bird and animal life. Start your trip from Chennai and fly to Madurai. Travel westwards to where the river-fed fertile flatlands gives rise to the mighty Western Ghats which include tea and coffee plantations, hill stations and wilderness areas teeming with endemic bird and animal life. Explore quintessential Tamil villages that are part of the four large Zamins, a system that goes back several hundreds of years, when local noblemen ruled large tracts of farmland, forest and villages. 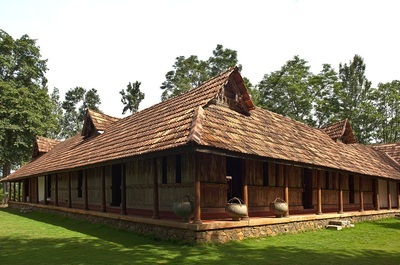 It is a wonderful way to experience rural Tamil Nadu both through farm and village, as well as its more regal history. 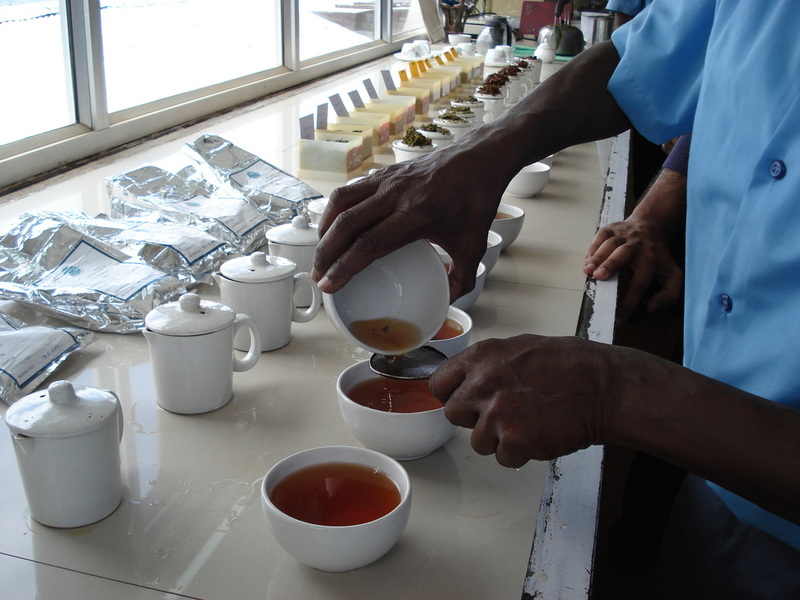 Then drive up into the mountains and see first hand how tea is grown. 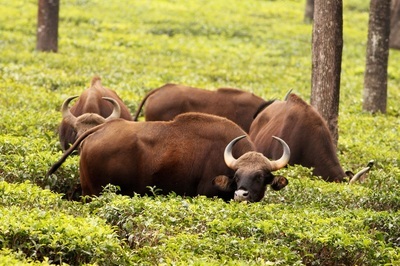 Trek inside pine forest and over lush green meadows as you discover the ancient tribal communities of the Kongu Nadu and their animist practices. And with so much food from its fertile soil, it’s no wonder that this is a true home for Tamil vegetarian food – also know as Kongu cuisine. 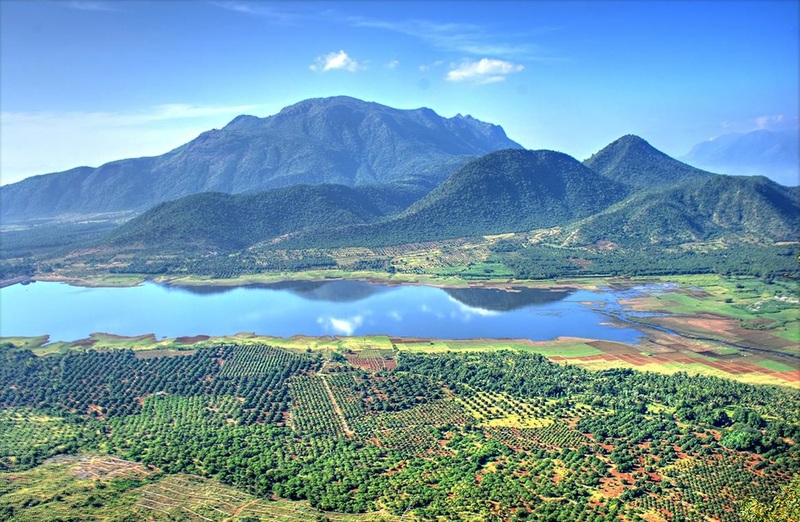 Arrive into Madurai and drive up to the Palani Hills located approximately 3 hours away. Palani Hills is a spur of the mighty Western Ghats that run north-south in India. The weather is pleasant throughout the year with temperatures hovering around 23 degrees. Stay in a coffee estate, tucked far away from the maddening crowd, where you can find orange, pepper, banana, avocado, jackfruit and pomegranate groves. This morning you travel westward for around 3.5 hours through scenic rural landscapes and arrive at Pollachi, a quintessential Tamil village in the fertile Kongu Nadu region. 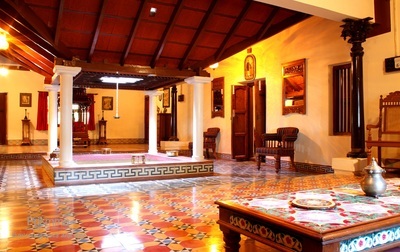 For the next two nights you will stay at a gracious homestay set in a 6000 sq ft bungalow in a rural setting. Plenty of activities for you to do here. You can visit a local temple, experience a santhai (local village market), go on a bullock cart ride, and stop to see local potters, weavers and sculptors. 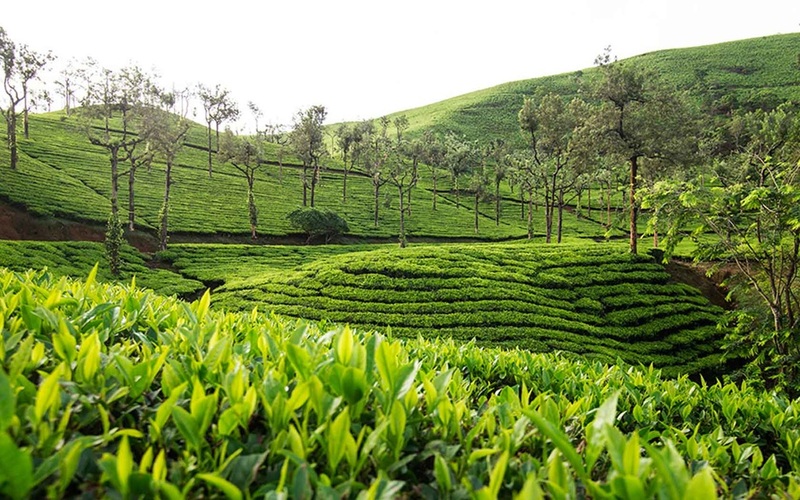 Travel for around 3 hours south of Pollachi with roads flanked by tea estates as far as your eyes can see and reach Valparai. 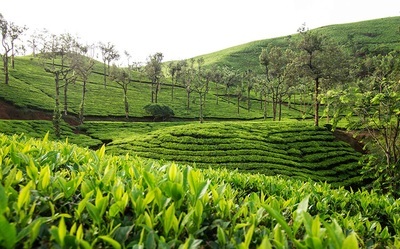 Valparai is a beautiful tea-growing region, located in the wildlife-rich Annamalai Mountains about 3800 feet above sea level in. Spend your next two nights in a restored planters bungalow on an organic tea estate . Walk through the tea bushes or visit a tea factory and see how green leaf becomes your favourite cuppa. 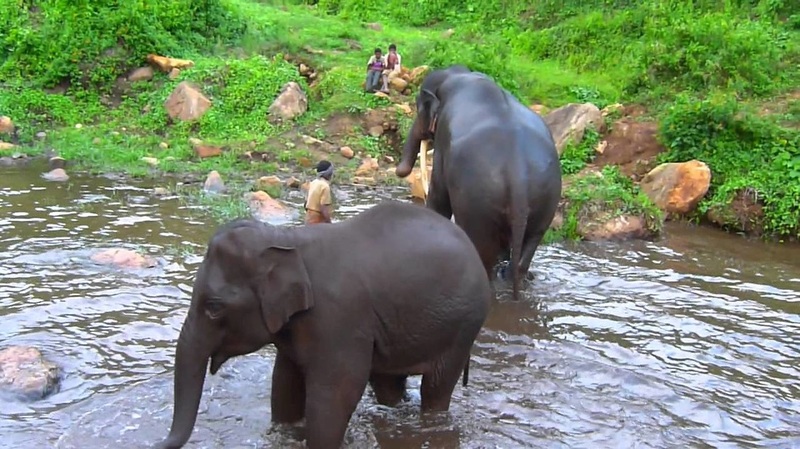 In the afternoon, visit the project site of a prominent ecological conservation non-profit and see their work in preserving and restoring the fragile eco-systems of the Annamalai Mountains. Relax and enjoy your tea bungalow in the morning. 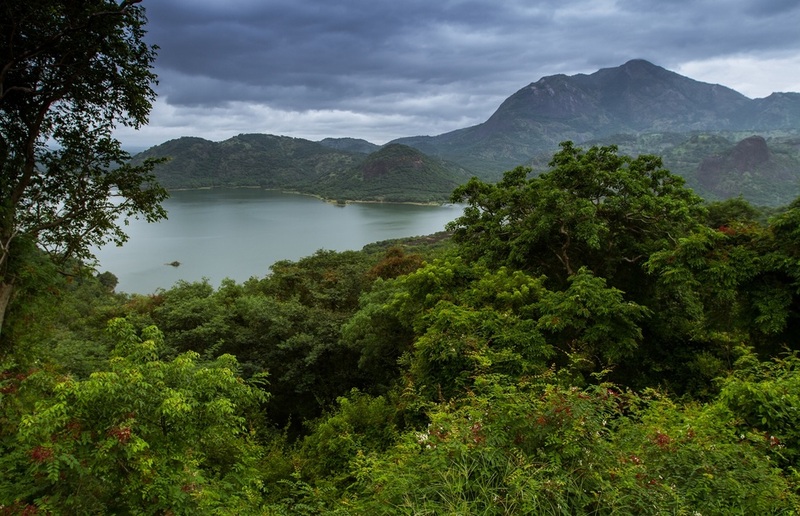 In the afternoon, drive for 4-hours from Valparai to Coimbatore, one of the largest cities in Tamil Nadu. On your way, stop at an awarding ethical producer of cotton fabrics, and learn about their organic and ethical farm-to-fashion process. Tonight you are in Coimbatore as this is your stopover to connect to your early morning train. Early morning drive for 1 hour to Mettupalayam to catch the UNESCO World Heritage Nilgiri Mountain Railway to Coonoor. 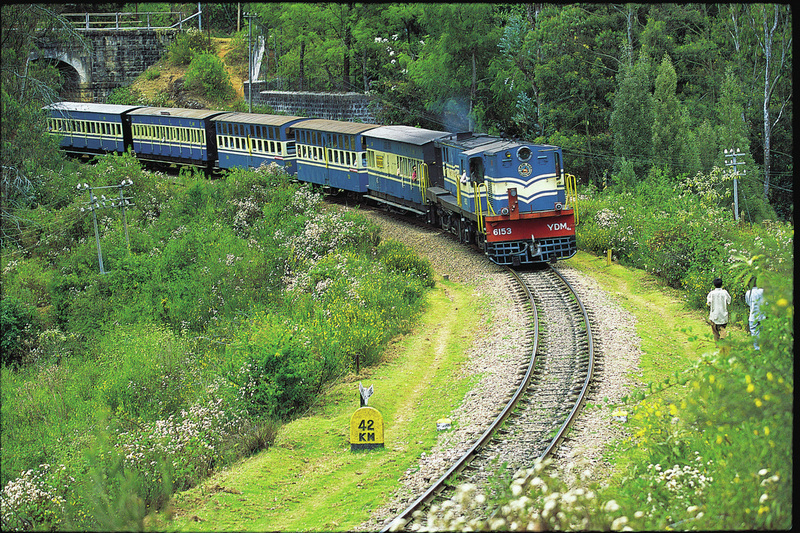 This is a spectacular mountain journey and ends in Coonoor, an important tea planter township in the Nilgiris. 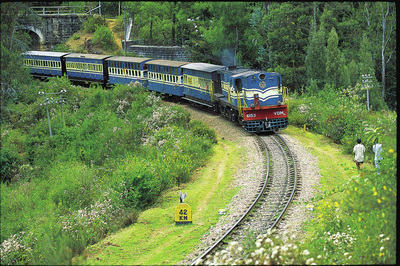 It passes through 16 intensely dark tunnels and is a true sensory treat offering its passengers jaw-dropping views of crystal-clear cascades, cliffs, tea estates and forests. 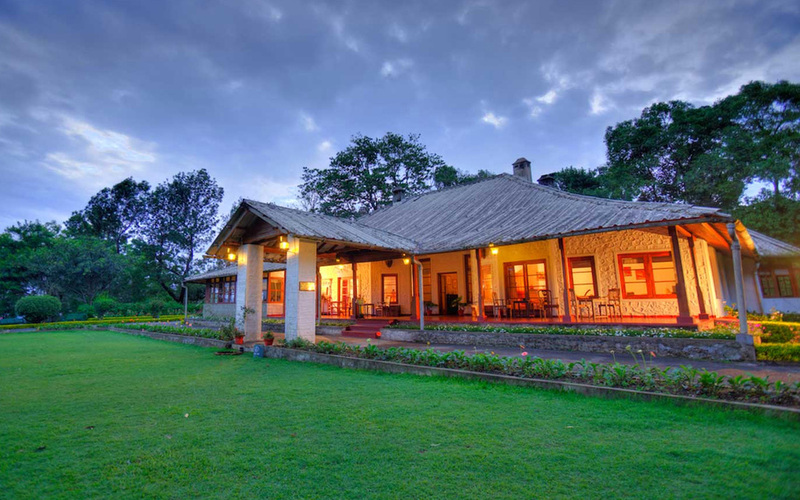 Transfer to Kurumbadi, your mountainside resort in the foothills of the Nilgiris. 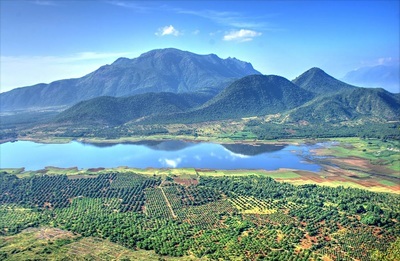 Drive to Ooty to meet your local expert on the Nilgiris. Set off on a day hike, walking through pine forest and meadows to come upon the community of a local tribe. 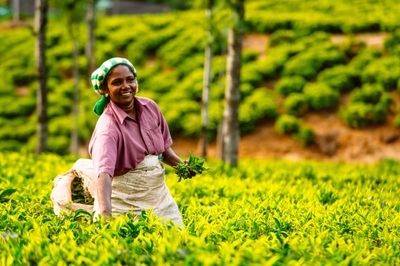 Learn about their indigenous knowledge, their unusual animist practices, their symbiotic relationship with nature, and the true heritage of the Nilgiris and its people. Relax at your resort, laze around the pool or go on a plantation walk.